According to reports, director Sekhar Kammula has roped in Dhruv for his next project, which is said to be a dance film. Vikram’s son Dhruv will make his debut with the Tamil remake of Arjun Reddy. 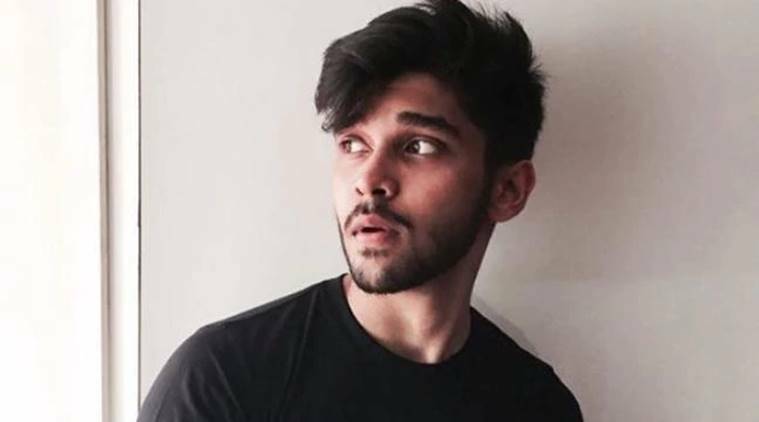 The latest buzz is that Tamil star Vikram’s son Dhruv has zeroed in on his next project even as he is busy shooting for his debut film Varma, which is the official remake of Telugu blockbuster Arjun Reddy. The young actor’s second film will reportedly be a Telugu film. According to reports, director Sekhar Kammula has roped in Dhruv for his next project, which is said to be a dance film. Vikram was also very happy to leave Dhruv in the safe hands of Sekhar, who is credited with introducing Nikhil, Rana Daggubati and Sai Pallavi among other successful actors in Telugu. The filmmakers are expected to make the announcement about the project next month. In the meanwhile, the shooting for Varma is going on at a steady pace. National Award-winning filmmaker Bala is wielding the megaphone for the Devdas-esque love story. It is worth noting that Bala was instrumental in establishing Vikram as a bankable actor in Tamil cinema with superhit Sethu. Arjun Reddy will indeed be the star kid’s dream debut. The original Telugu film, which was written and directed by Sandeep Vanga, achieved a cult status among film lovers for its raw and immersive storytelling. It gave a big break to its lead actors Vijay Deverakonda and Shalini Pandey. Recently, the makers of Varma confirmed model Megha Choudhary will be playing the female lead. The actor who has worked in Bengali films in the past will be making her debut in Tamil with this project. Raju Murugan has been roped in to write the dialogues for the film. The project is being bankrolled by E4 Entertainment, producers of popular Malayalam films such as Ezra and Godha. After Varma, Vikram's son Dhruv to make Tollywood debut?